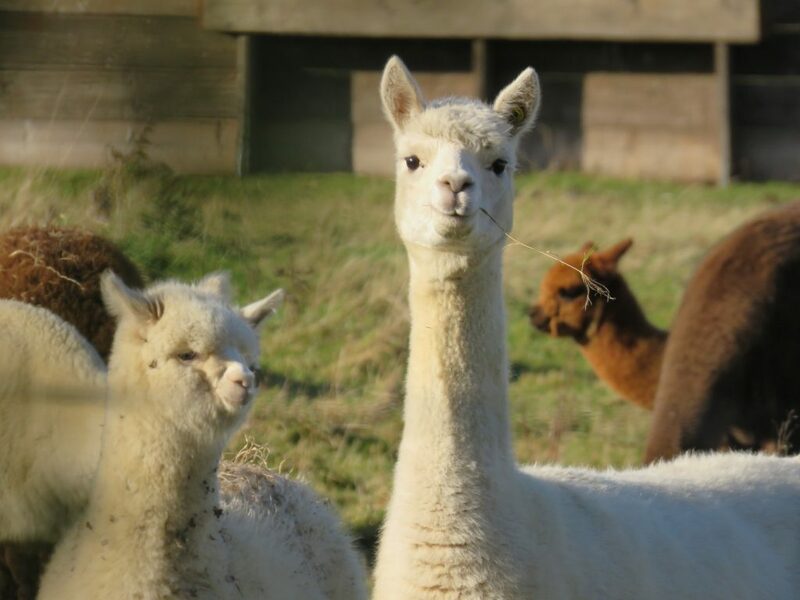 Welcome to South Cariboo Alpacas. We’d love to show you some of our amazing photos from our favourite land! We absolutely love animals and want to share as much as we can with you. 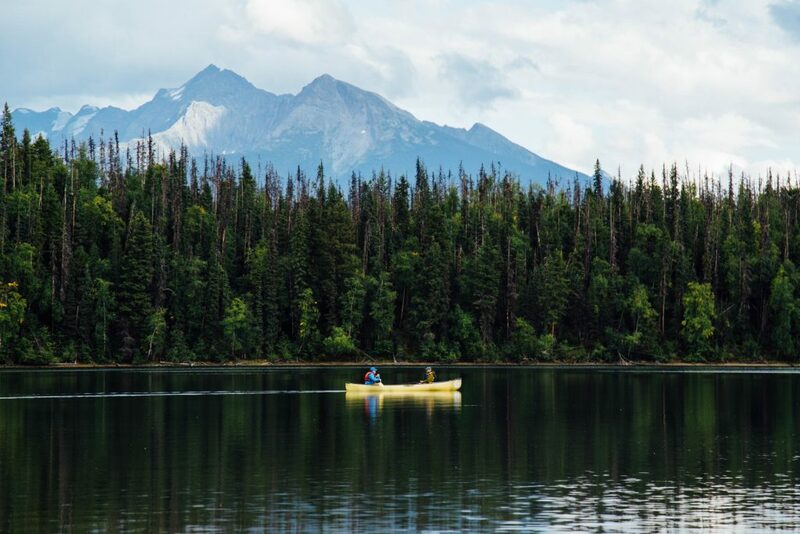 We love boating in beautiful British Columbia as well.